The Kaanapali Beach Resort is one of Maui's most beautiful resorts. At the heart of Kaanapali is the famous three mile stretch of white sandy beach known as Ka'anapali. Here you'll find hotel resorts as well as two condominium residences--the Whaler and the Kaanapali Alii. North of Ka'anapali Beach is Keka'a, often referred to as Airport Beach. Nestled along this sandy stretch is the new Honua Kai beach resort, the Mahana at Kaanapali, and the Maui Kaanapali Villas. The 1200 acre resort offers 36 holes at its Kai and Royal courses, both with exceptional ocean and mountain views. 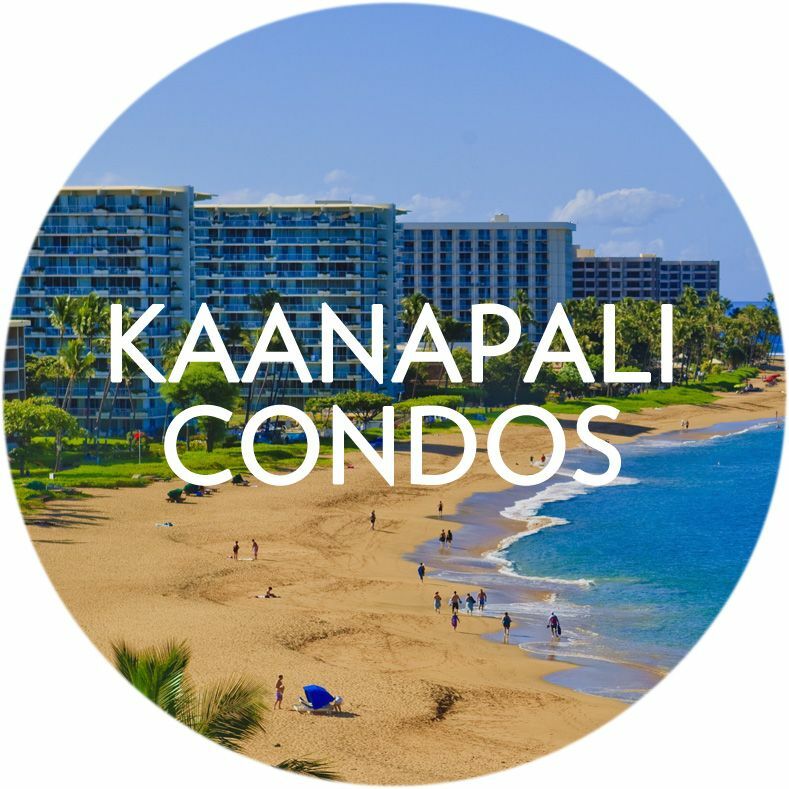 Situated along the courses, there are a variety of condominium and residential communities designed to capture the magical views of the Kaanapali resort. In addition to it's spectacular beaches, you'll find an array of shops and restaurants, as well as golf and tennis. Golf: The Royal Kaanapali Course and the Kaanapali Kai Course. The Royal Kaanapali Course was designed by Robert Trent Jones Senior, and opened in 1962 and renovated in 2006 by Robin Nelson. It is a par 71 and 6700 yards. The Kaanapali Kai Course was originally designed by Arthur Jack Snyder, and renovated in 2005. It is a par 70 and 6388 yards. Sailing/Ocean Activities: many of Maui's most popular sailing and snorkeling charters pick up on the world famous Kaanapali Beach. Other ocean activities include snorkeling, scuba diving, surfing, paddle boarding, kayaking, parasailing, whale watching, and when it's not whale season, jet skis. Kaanapali Beach Walk: this popular walking path extends along the three mile stretch of Kaanapali Beach, and a newer walking path extends northward along Keka'a Beach to the Honua Kai in Kaanapali. Shopping/Dining: in addition to many shops and restaurants at the individual hotels, there are a variety of dining options and retailers at Whaler's Village. Spa: several of the hotels offer spa services, along with smaller boutique services in the area. 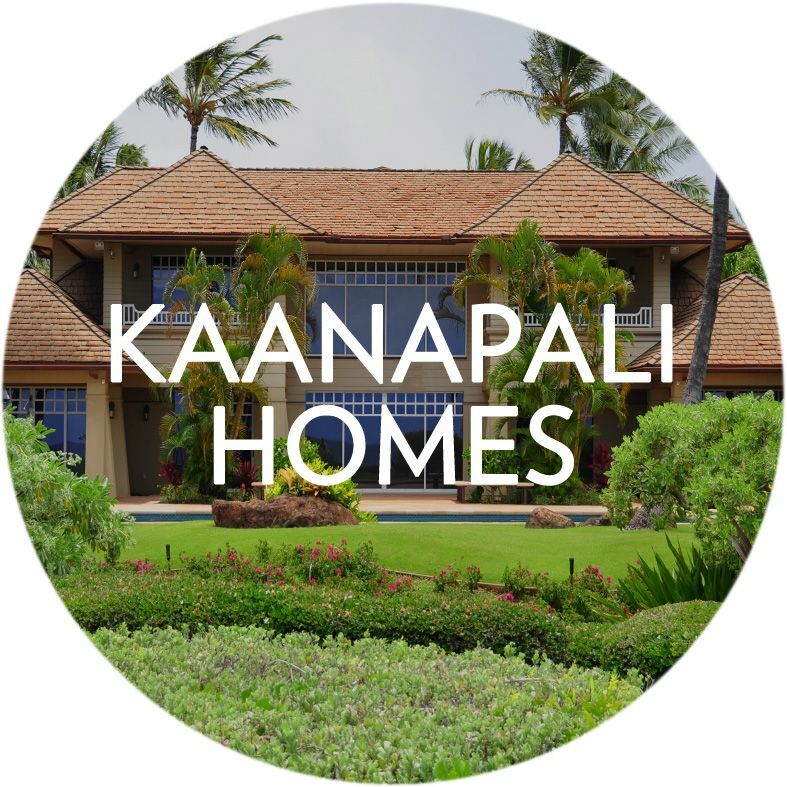 Thinking of buying or selling a Kaaanapali property? 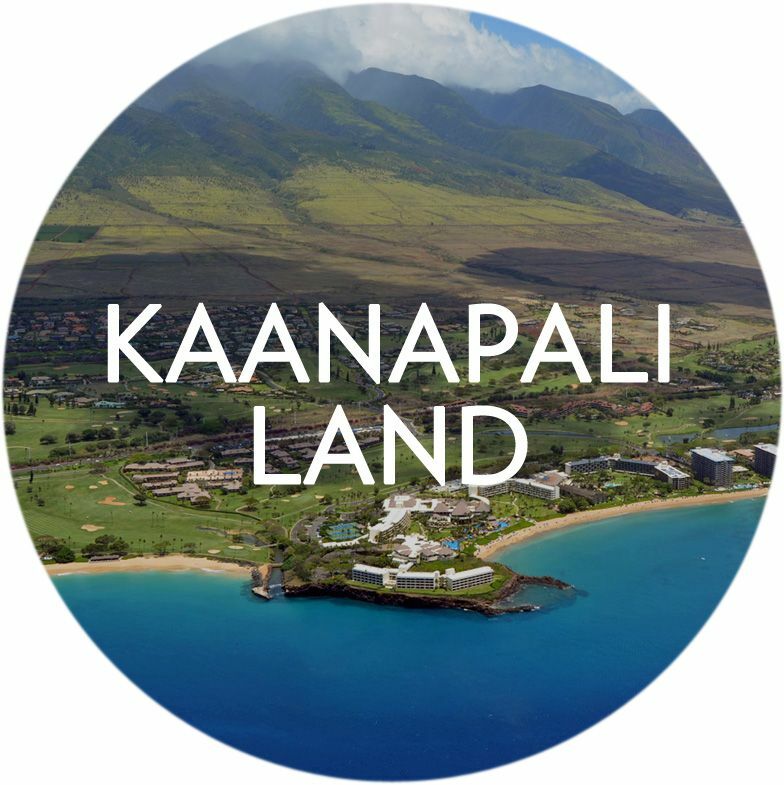 Contact me with any questions or for additional information on Kaanapali listings and the real estate market. Or REGISTER to create a free, private account, which will allow you to save listings, receive notices of new listings, and monitor the market.